We strongly encourage reservations, especially for weekend dinner services. We also take reservations for our brunch services. Our bar is seated on a first come first serve basis, and we offer walk-ins for any tables not booked with reservations. 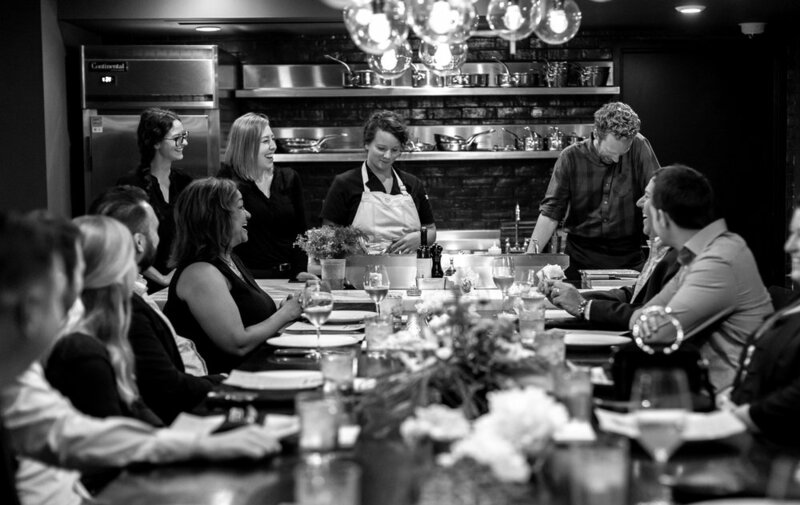 For all other reservation or event inquiries, please email amanda@marrowdetroit.com or call 313-652-0200. 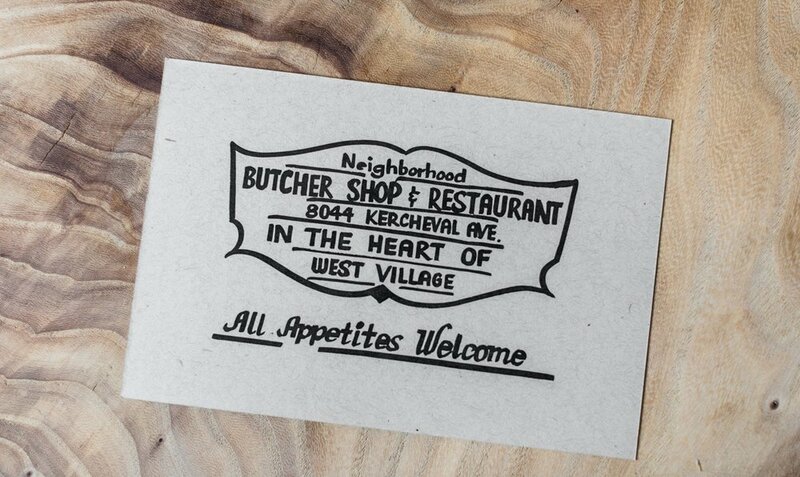 The best way to find out what the butcher shop has in store is to come the shop. If that’s not possible please call the shop when looking to make a special request, fill a large order, or even just to ask a question. Call 313-652-0200 to find out what's new this week. Can't drop by West Village? Can't drop by the shop? Leave us a message, and we'll get right back to you.